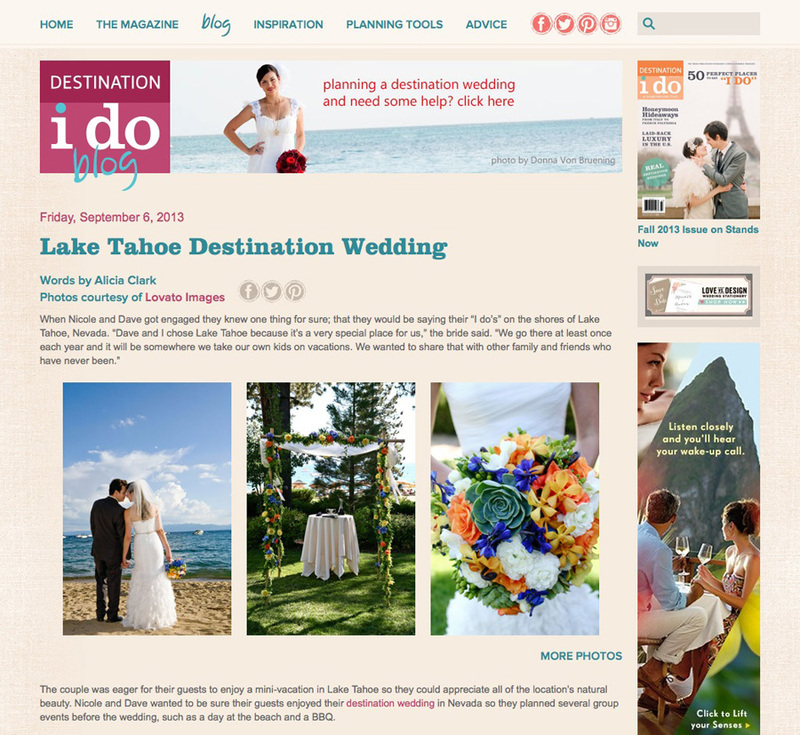 Lovato Images was featured again on Destination I Do, wahoo! Check out Dave and Nicole’s Lake Tahoe destination wedding with heddy flowers and bold colors! You can see more images from their Tahoe wedding on my blog as well. Happy Saturday! And big thanks to DID! Whoop!